Having a website for business is quite common now. 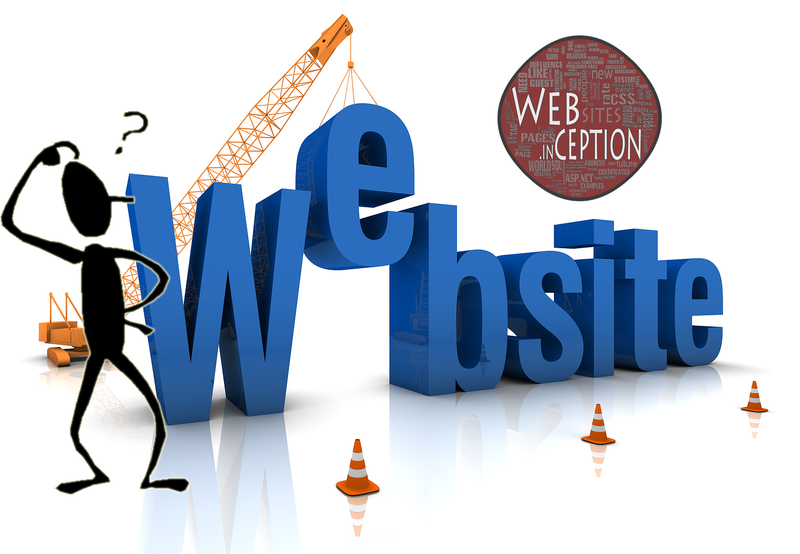 But still many people have confusion with having a website. What kind of website you need depends on what kind of business you are doing and what you have decided to show up in website. Here are the collected information that really helps you to take decisions about launching you business website. 1. Just Showcasing Your Business. If you just want to have your online presence and to share your company information in web then you can just go with simple HTML/CSS website. 2. Branding. If you have a product that should be showcased around the globe then also a simple website with some good SEO helps. 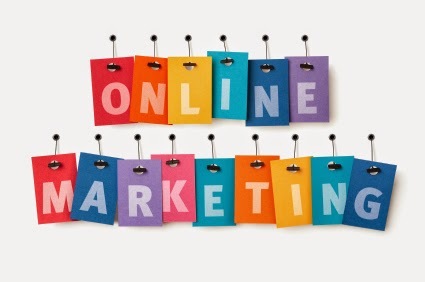 All you need with it is Social Media Marketing. You can use Facebook freely to brand your products. Related Reading: Enhancing Business with Mobile Applications. 3. Personal Blogs? If you are thinking to publish your articles through the internet then a Blog is perfect solution. Depending on your investment you can make you can choose many platforms you want. I’ll be covering the detailed information about choosing the right blogging platform in my future post. 4. Interactive Websites with E commerce. If your company is about sales and purchases then you can manage your sales online that enhances your sales over the globe. 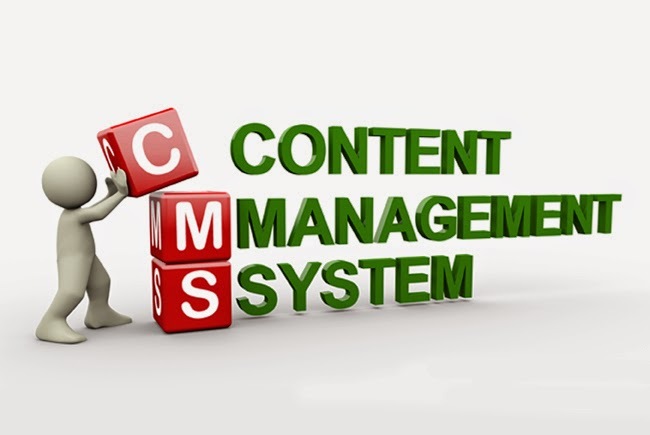 There are Content Management System Softwares available that makes you easy to manage the site. Using the CMS in you website also helps to improve SEO and SMO.